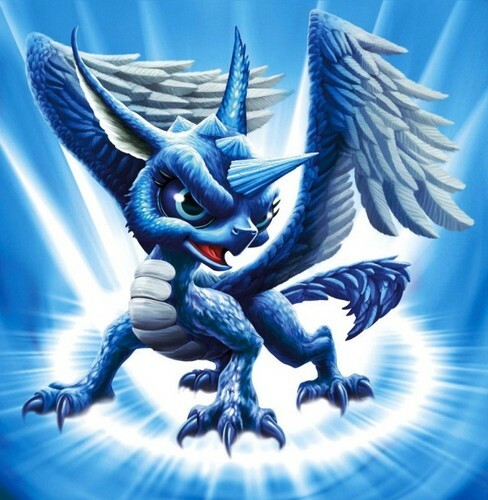 Skylanders: Whirlwind. The unicorn/dragon hybrid who doesn't quite fit into either species!. Wallpaper and background images in the Spyro The Dragon club tagged: spyro spyro the dragon skylanders spyro's adventure. The unicorn/dragon hybrid who doesn't quite fit into either species! This Spyro The Dragon photo might contain triceratops.